Whether you're escaping the cold or escaping the election of 2016, 2017 is the year to take that long awaited vacation. With the U.S. dollar at an all-time high and nothing but winter weather coming our way, it's time you getaway from it all. From the deserts of Jordan to the colorful canals of Burano, we've got your action packed, wanderlust worthy 2017 vacation bucket list ready. 1. Cuba: Because authentic Cuba won't last long. With the major U.S. airlines flying directly to Havana, it has never been easier to visit Cuba. Stay in a casa particular (private room in a house) and spend a few nights dancing in Havana's salsa clubs. Then rent a vintage convertible and venture out into the countryside, stopping in Viñales to roll Cuban cigars with locals. There is a limited amount of time to visit the country authentically. Go quickly because the big cruise lines are starting to invade the ports of Cuba! 2. Jordan: Because ancient cities await your discovery. Step back in time and channel your inner Indiana Jones in this unique, adventurous and safe Middle Eastern destination. From floating in the Dead Sea to exploring the ancient city of Petra and from diving the Red Sea to discovering the red desert of Wadi Rum, adventure waits at every corner. Fly direct from the U.S. on Royal Jordanian Airlines from New York and Chicago. 3. Philadelphia, PA: Because the city of brotherly love is back with a bang. 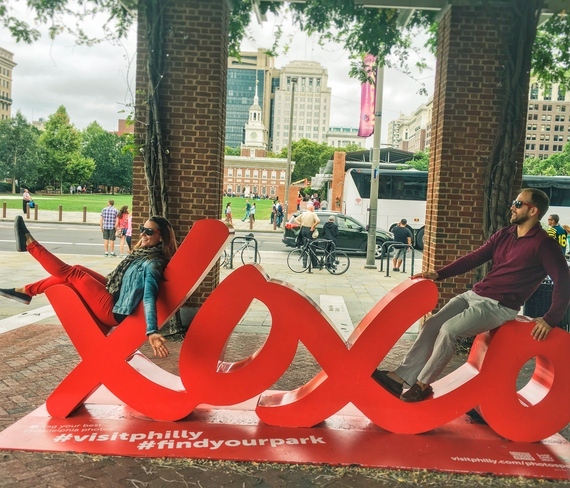 Philadelphia is breaking away from its shiny New York City neighbor and holding a candle of its own. While we all know Philadelphia as a city filled with history, its culinary and nightlife scenes are starting to glimmer the brightest. 4. 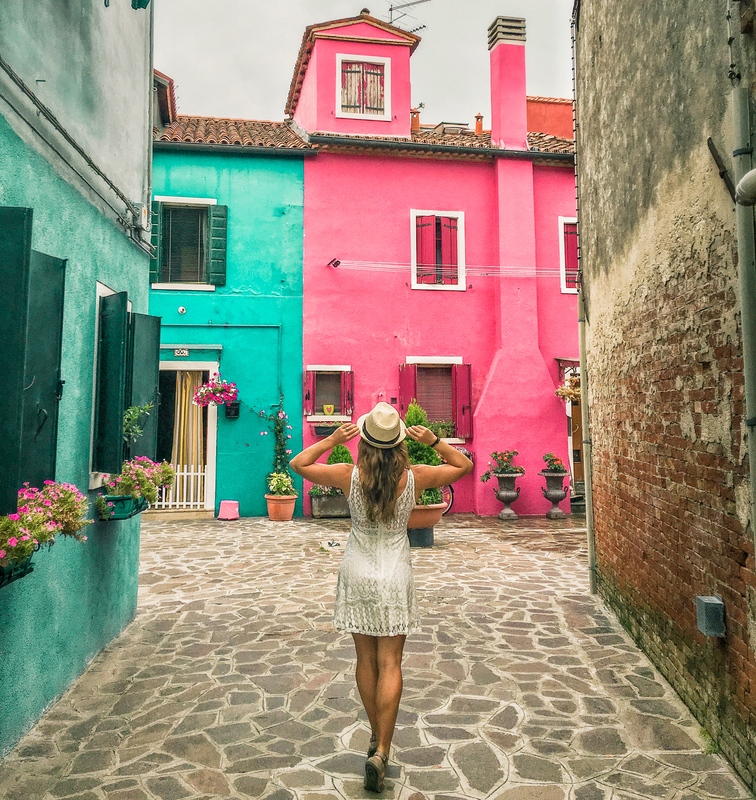 Burano, Italy: Because life looks brighter on colorful canals. Initially known as the islands of lace, travelers are flocking to this Venetian Island to marinate in its colors. 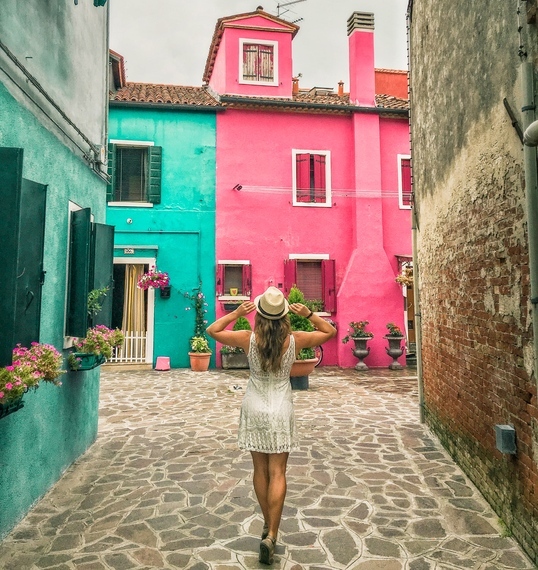 An Instagrammer's dream, the colorful canals of Burano are just a 40-minute ferry ride from Venice. 5. Yosemite National Park: Because Mother Nature outdid herself when she created this domestic masterpiece. Located in the Sierra Nevada Mountains of California, Yosemite offers some of the best hikes in all of North America. Yosemite is the perfect place to unplug from the internet and reconnect with yourself. 6. Banff & Lake Louise Canada: Because our next-door neighbor is welcoming everyone to its national parks for free. Mountains, glacial lakes and epic skiing, oh my! Canada is celebrating its 150th birthday and gifting all visitors a free pass to the Canadian Rockies. 7. Buenos Aires, Argentina: Because Malbec and steak all day everyday is perfectly acceptable. With the Peso-Dollar exchange at 15:1, the famed steakhouses, or parillas of Argentina, taste that much sweeter. Tango the colorful streets of La Boca, nosh on endless empanadas and party in the Paris of South America! 8. Tasmania: Because there are places in the world that are still pure and untouched. Australia's southernmost state is known for its rugged landscape, cold-climate wineries and authentic adventures. From hiking through the pink granite mountains of Freycinet National Park to dining in hip Hobart, discovering the unconventional MONA museum to the glacial rock formations of Mt. 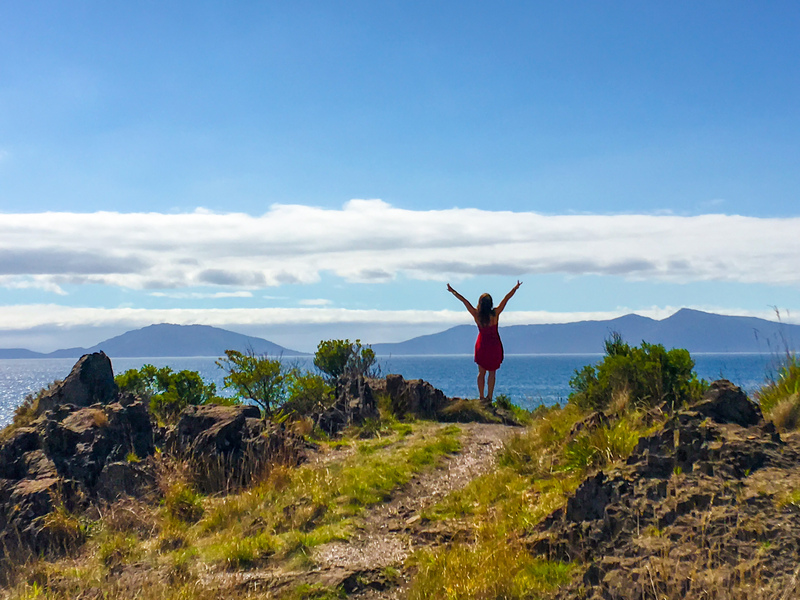 Wellington, this "curious island at the edge of the world" is a world away from it all. 9. Portugal: Because it's Europe's best kept secret. While small in size, Portugal packs a ton of culture into a tiny traveling package. 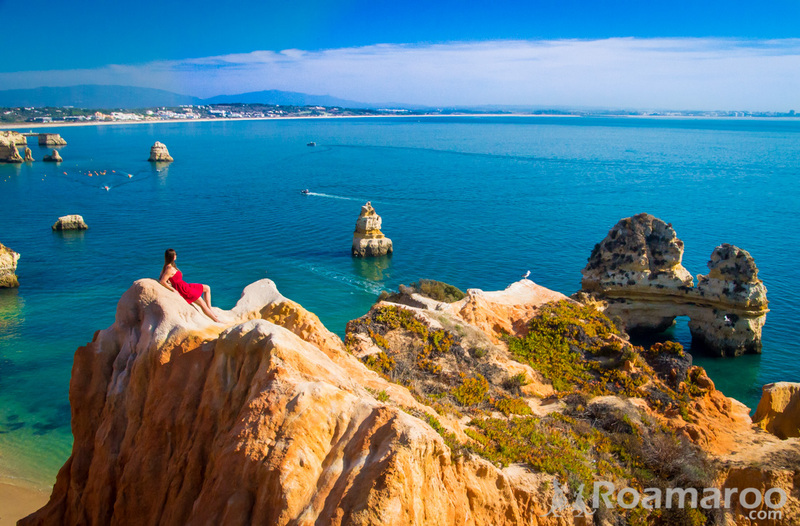 From surfing the giant waves of Peniche to marinating in golden coast sunshine in Lagos, sipping port wine in the birthplace of it all and exploring the culinary capital of Lisbon, Portugal has it all within a 5 hours drive. With the dollar at an all-time high, Portugal is the perfect way to explore Europe on a budget! 10. Matera, Italy: Because you can travel through a 9,000-year-old Italian city. 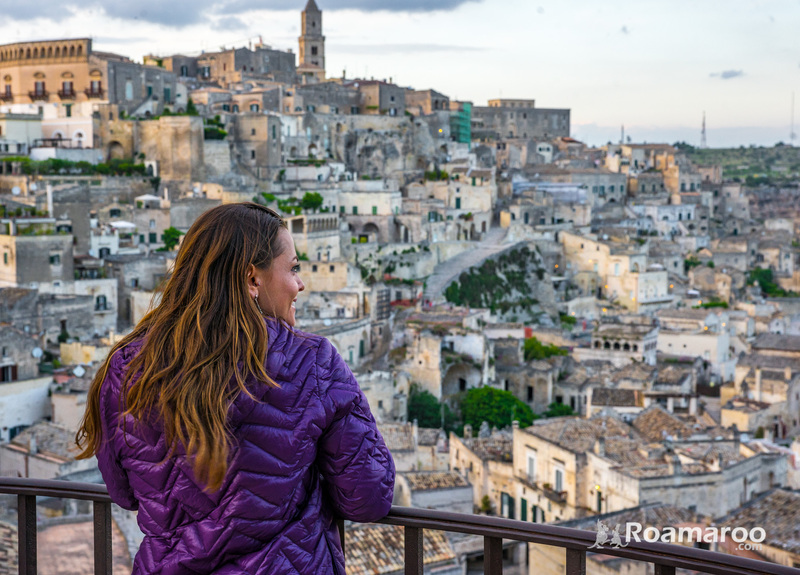 With over 1,500 cave dwellings and structures dating back to Paleolithic times, Matera is one of the only cities in the world that has kept its original structure intact. Condemned in the 1950's from a rampant disease, Matera is now a UNESCO World Heritage Site and home to luxurious cave hotels.